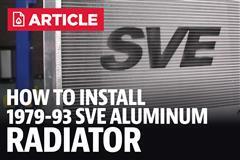 Replace your broken radiator in your 1979-1993 Mustang with a black aluminum radiator kit from SVE! 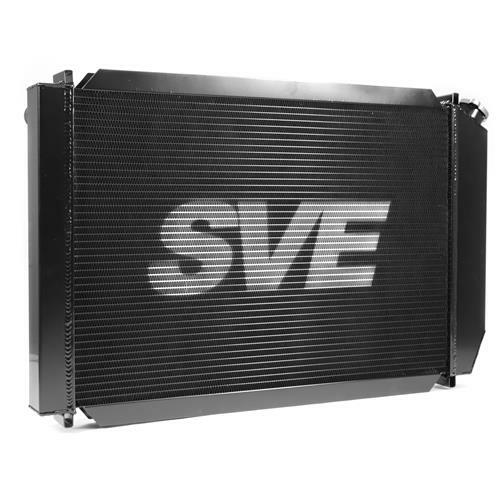 This SVE Mustang black aluminum radiator is the perfect replacement for your 1979-1993 Fox Body. Bolting right into your Mustang, this lightweight Fox Body radiator is a quick and easy fix for a clogged, leaking, or damaged component. 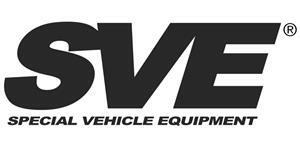 Fits both automatic & manual transmissions. 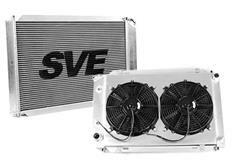 Whether you are daily driving, road racing, or drag racing, this radiator is perfect for any Fox Body! 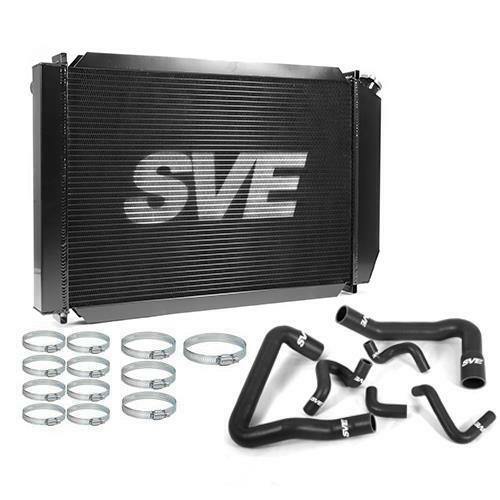 With a cross flow design, this 3-row aluminum radiator flows more coolant than your stock one stock to keep your motor cooler and running more efficiently. Keeping your antifreeze running freely is key to keeping your cooling system working properly. Pair a Fox Body aluminum radiator with a new water pump or hose kit to help get your cooling system restored! 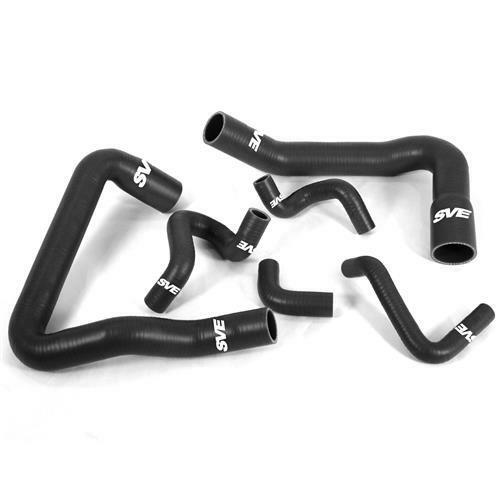 This kit features a set of matte black silicone radiator hoses that are made with a dual layer design which combines high-grade silicone and heat-resistant embedded fibers to provide efficient heat reduction and increased pressure tolerance, all with an OEM replacement fit! Perfect for your GT, LX, or Cobra Ford Mustang. 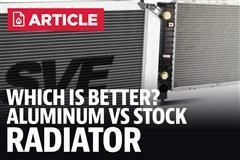 -The radiator tank itself is standard thread rotation. Petcock portion of the drain is reverse thread. -Radiator box will say "Automatic" on it but will fit Manual Transmissions. -Manual cars will not have any lines connected to them. They can be left uncapped or open. - Radiator box will say "Automatic" on it but will fit Manual Transmissions. The reason the box says "Automatic" is because the radiator does include the fitting for the automatic transmission cooler lines to connect to the radiator. For customers with manual cars, the fittings will not have any lines connected to them. They can be left uncapped or open, this will not cause any leaks or problems.